Pictures will be taken in class for all recital classes. Picture Week runs May 5 – 11. 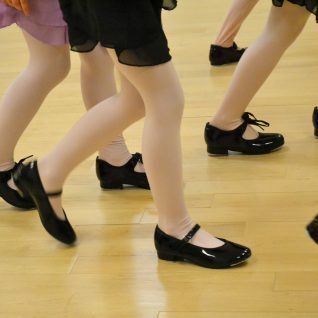 Attending a Recital Helper Class is required to be a recital helper (demonstrator) in June. There are 2 Helper Classes that a dancer can attend, she only needs to come to one of the two. There are 2 opportunities to attend one of the mandatory 60 minute recital practices for dads (& daughters) , May 15 & May 21. Come to both if you can, but dads need to attend at least one to go onstage (this is for your own protection dads!). In addition, there is a 3rd “tune up” rehearsal for dads who would like a little extra practice – it is May 22 and is optional. 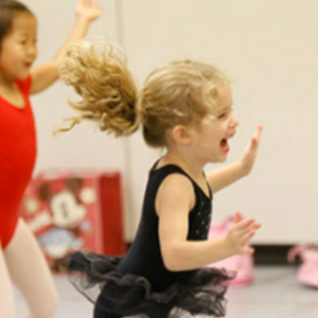 Parents & family members can sit in the last 15 minutes of all recital classes during Parent Watch Week. Watch Week runs from Weds, 5/16 to Tues, 5/22. Optional performance for select Dance Companies. This is a rehearsal at DancEd for the Saturday Ballet Cast in Show #3. 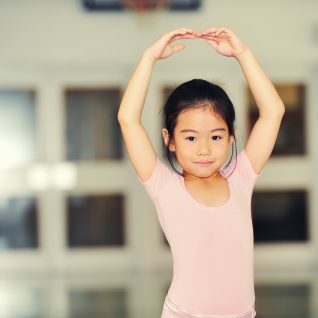 Only special parts and dancers in Int/Adv Ballet and Adv Ballet need attend.